The OnePlus 3 is a sweet phone, I can’t deny that. For $400, you are getting a very nice hardware package, but on top of that, OnePlus throws in software tweaks and other functionality to spruce up what’s already a pretty solid Android experience. For fans of Nexus devices, you undoubtedly like stock Android, and for me, that’s where the OnePlus 3 software shines. Not only does it provide that stock feel and look like on a Nexus phone, but certain OxygenOS features, such as gesture commands and icon pack support, really help get the most out of the possibilities for Android. In the below video, I cover most of what you can find on the OnePlus 3 in terms of custom software. Going over the lockscreen gestures, customizable system toggles, and even OxygenOS’s Shelf feature, I will attempt to make you a believer that what OnePlus provides in the OnePlus 3 is a great Android experience, easily worth your hard-earned money. Now, if OnePlus intends to continue updating this phone into the future, that’s another story entirely. Thankfully, what ships on this phone is not completely bug ridden, so updates should not be your main concern quite yet. If OnePlus does not provide Android Nougat within six months after its release later this year, then we can start freaking out. Until then, remain calm. 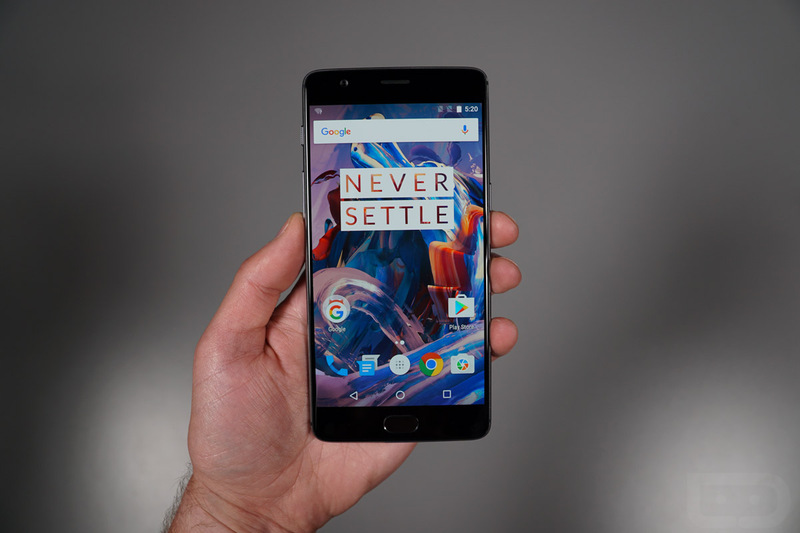 Watch our OnePlus 3 software overview below.